As an web analytics mgr, you will work closely with data analysts, product managers, digital marketers, and development groups to create customized behavioural tracking solutions. Best practices and design methods will be utilized to ensure the success of projects and reusability of code. This role is reponsible for our tag management solutions. This position requires excellent communication skills, internal customer interface, heavy programming and working with a geographically dispersed team. Flexibility, attention to detail, and the ability to adapt and learn quickly in various technical and creative environments is critical. 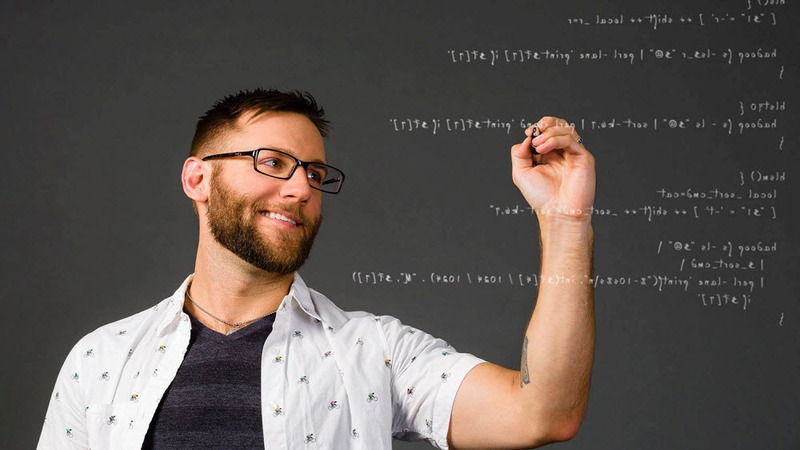 3+ years analytics experience with a deep understanding of data dimensioning and metrics, proper use of tracking variables and how they are implemented for deep dive analysis and automated reporting. DHI Group, Inc. is a fast-growing provider of specialized career sites that cater to distinct professional communities. Our mission is to help our customers source and hire the most qualified professionals in select and highly skilled occupations, and to help those professionals find the best job opportunities in their respective fields and further their careers. To learn more about our brands please visit www.dhigroupinc.com. When you become a DHI team member, you join a company that values their loyal and enthusiastic employees by providing them a competitive salary, great benefits, including a 401(k) match, generous paid time off, casual dress, wellness program, fitness club reimbursement, tuition reimbursement, and more. There’s a reason why we have such great talent retention - our work environment. If you like working at a company where individual contribution matters and is recognized, where you can have both autonomy and support to achieve your goals and where creativity and accomplishment are rewarded, then you should consider DHI. 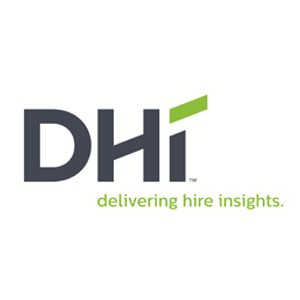 Thanks for applying for the position of web analytics manager with DHI Group, Inc. through Dice.